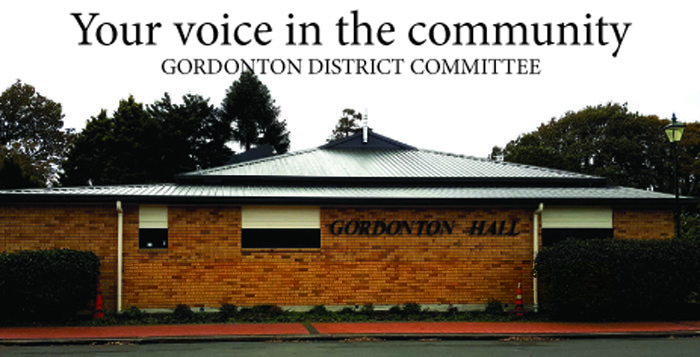 The Gordonton District Committee meets around five times per year in the Gordonton Hall. It was formed in 1991 by amalgamating all the other committees in Gordonton such as the Domain Committee, the Hukanui Park Committee, the Gordonton Beautifying Society and the Hall Committee. The first chairman, Rod Wise, served for 10 years before handing over to John Bridgman who was in the role 15 years. The current chairman is Richard Riddell. “The committee is answerable to Waikato District Council. But it is very important that many community issues are solved by the community ourselves and not have to go to Council all the time. The meetings create less red tape. It listens and acts on behalf of the community,” says Richard. Except for a short stint overseas, Richard Riddell has lived all his life in Gordonton. He loves village life, and wants to achieve good outcomes for the area. He is the fourth generation of the Riddell family to serve on the local hall committee. Richard has been married to Sally-Ann for 25 years and the couple have three children. Email Richard by clicking here. Shona and husband Glen live on Whitikahu Rd, Gordonton, with their children, Ella, Caitlyn and Blake. Email Shona by clicking here. For information about Gordonton Hall, phone B Stobie, 07 824 3450. Click here to visit Waikato District Council.